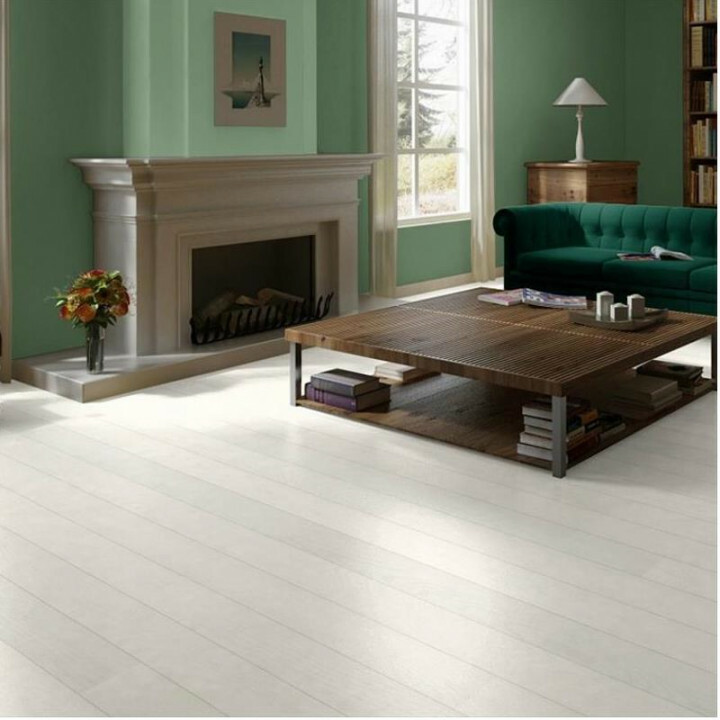 The Murano oak flooring range is a charming, specially selected set of key colour stained and natural finished 14/15mm engineered oak floor boards. 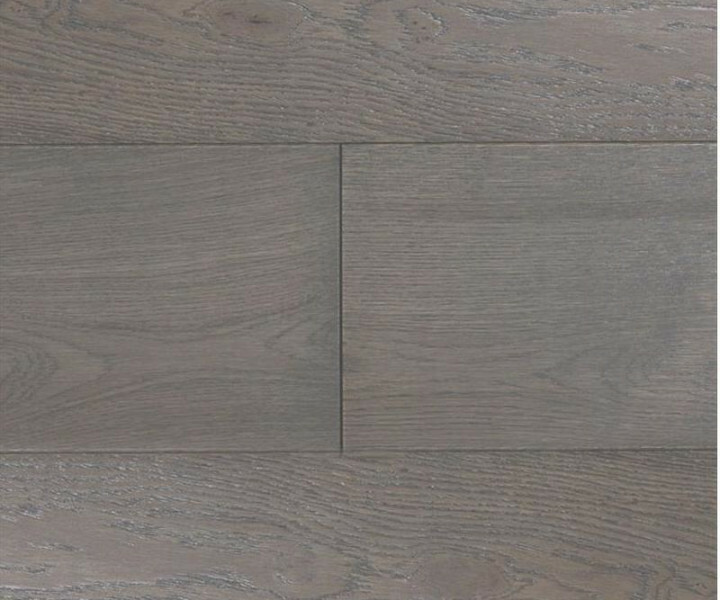 Murano rustic gradeis specially selected at the mill to offer a beautiful rustic floor with goodcolour variation and a decent amount character. The Murano range has been chosen for its consistency of finish andunrivalled standard of milling. 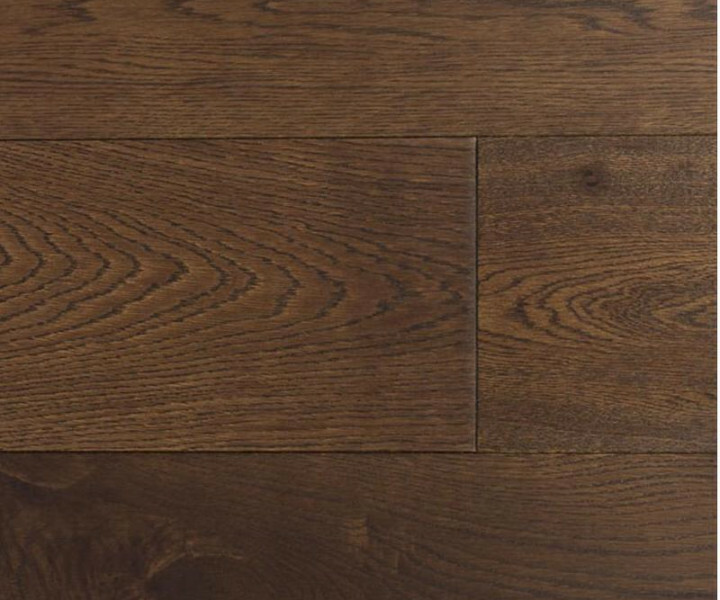 The brushed and oiled finish brings out the beautifulcharacter of an oak floor whilst leaving a natural finish to the touch. Also offeringexcellent protection and an easily maintainable finish. 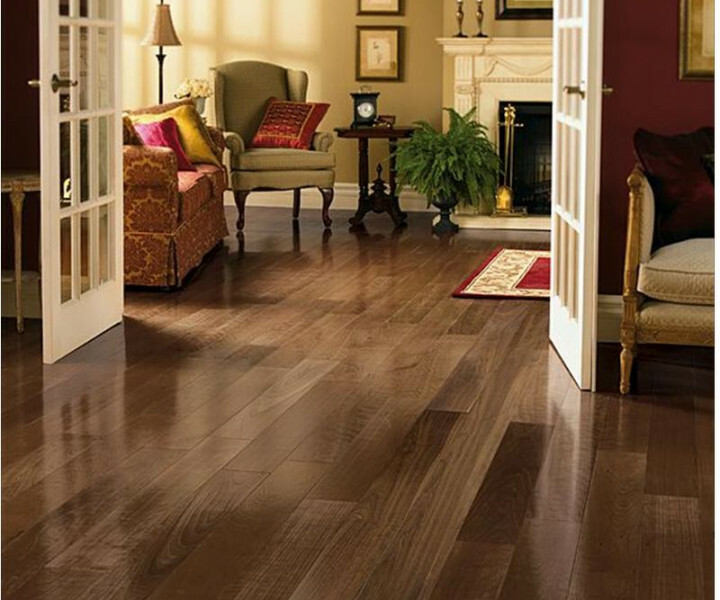 Source Wood Floors recommendthe use of the Bona cleaning and maintenance products to keep your floorlooking like new. 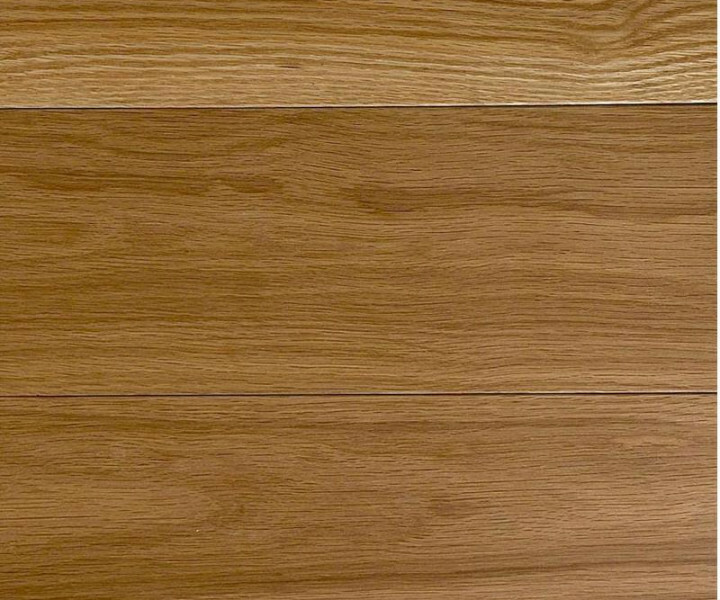 The Murano range of boards offer a beautifully machined substantial toplayer of oak comprising a high quality base layer, resulting in a 3 coreconstruction that gives excellent strength and dimensional stability.  Using the Source Wood Floors 'floor calculator' along with ourrevolutionary wastage estimator you are sure to get the correct amount for yourproject. If you are unsure of anything please do not hesitate to contact one ofthe Source team members who will always be more than happy to help. Our 14/15mm engineered floors can be installed by a floating method using a Source Wood Floors recommended wood flooring underlay, or can be stuck down using Sikabond adhesive products, this could be a full stick down method such as Sika 95, or a gunned on product such as Sika 52 woodfloor.